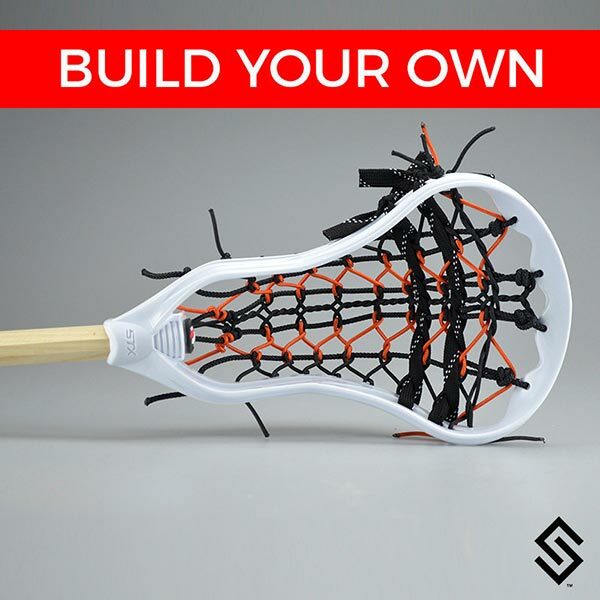 Our StylinStrings Mini Pita Builder will allow you top create your own custom fiddle stick. Choose from countless color options to match your team or your style. The mini Pita offers a great alternative to using your game stick. They hold a full size ball and fit almost anywhere. This products requires two weeks to for production. Our pre-made Mini Pitas will ship much faster than this custom one.